Kentucky Gov. Matt Bevin (R) issued a wordy apology on Sunday after he essentially said, two days earlier, that protesting teachers were partially responsible for the sexual abuse of children. “Clearly, a tremendous number of people did not fully appreciate what it was that I was communicating,” Bevin said, referring to his earlier comments. Schools shut down across the state Friday as teachers protested for additional education funding and against recent changes to the state’s pension system. 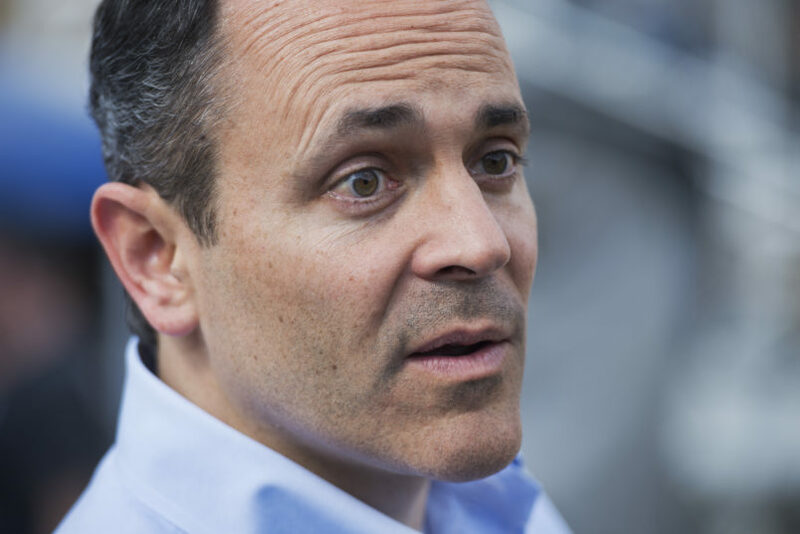 On Sunday, Bevin said “I’m sorry,” but buffered the apology with about four minutes of wordy passive voice. “I apologize for those who have been hurt by the things that were said. It was not my intent whatsoever,” the governor said.